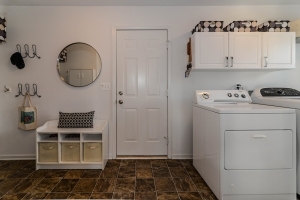 Fantastic Find In Carriage Club! 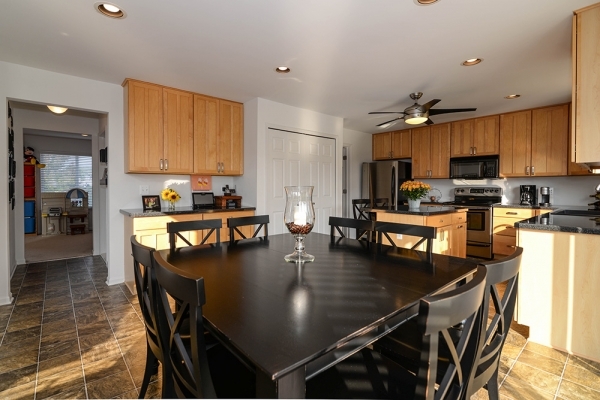 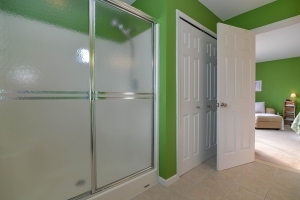 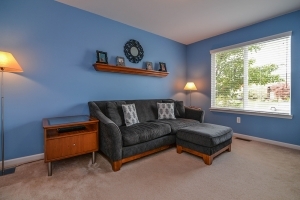 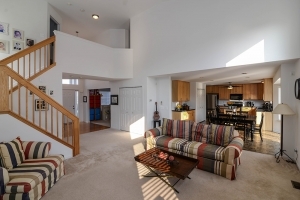 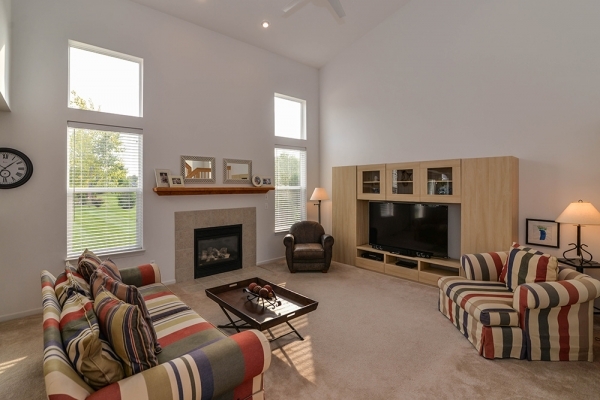 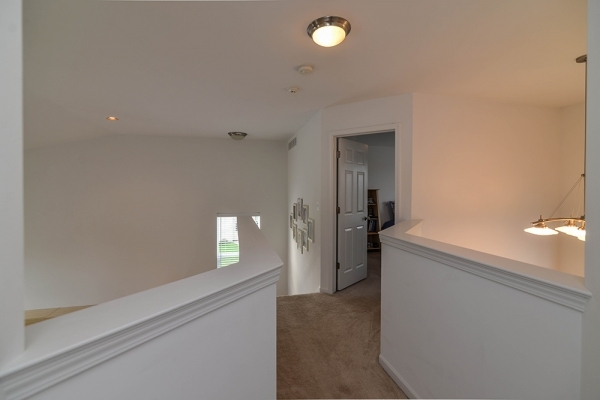 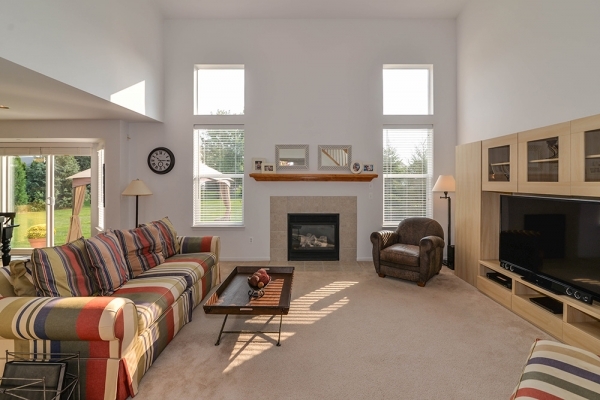 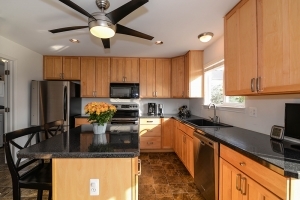 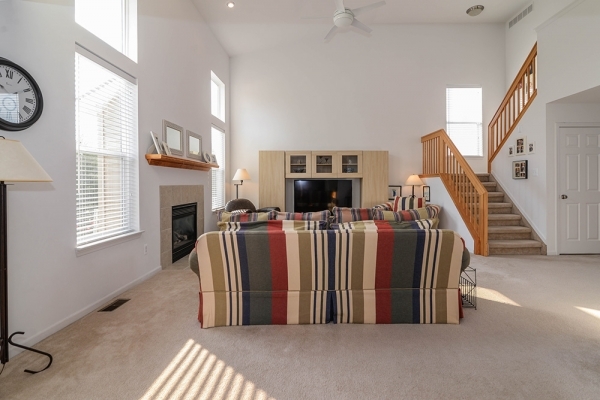 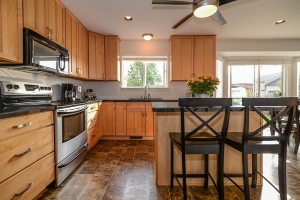 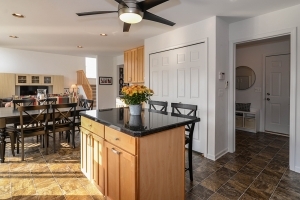 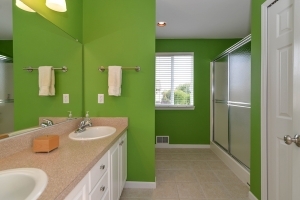 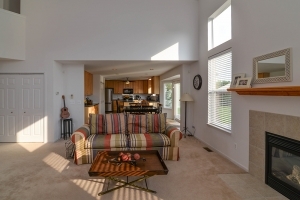 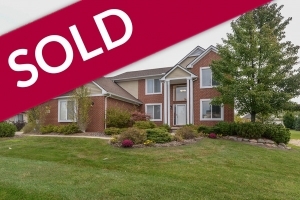 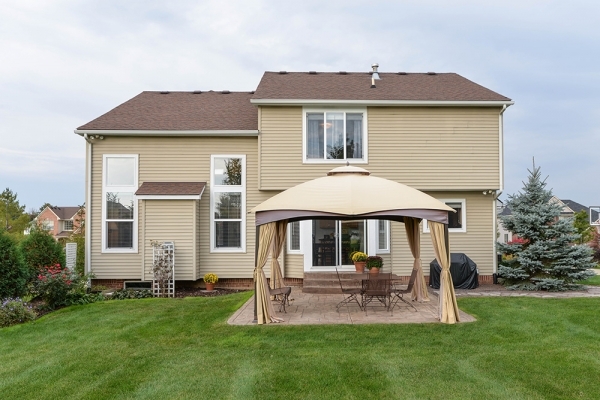 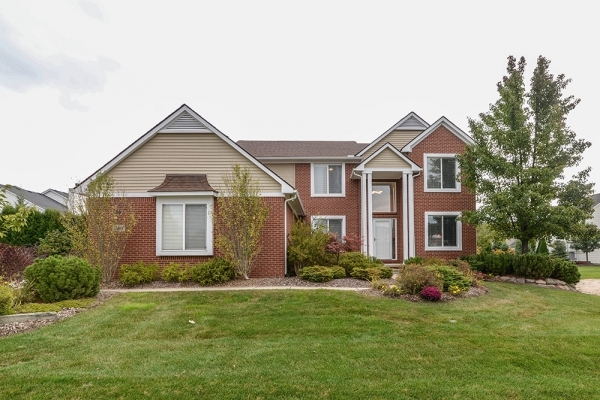 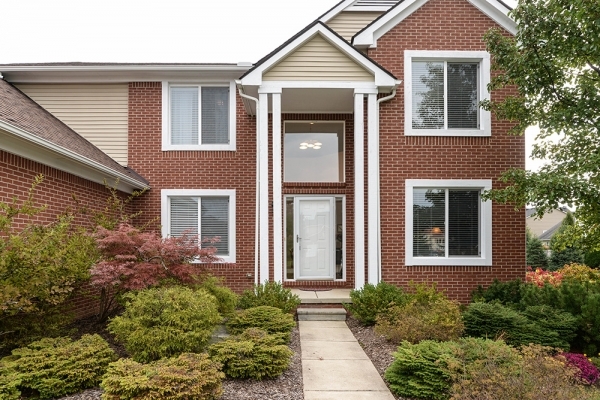 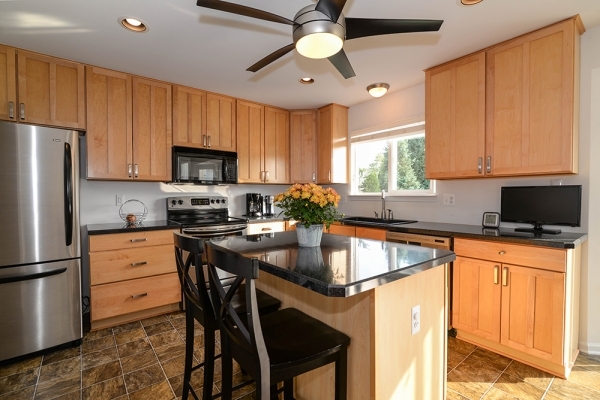 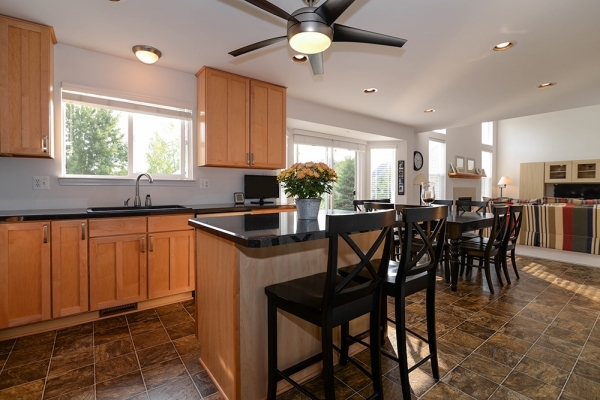 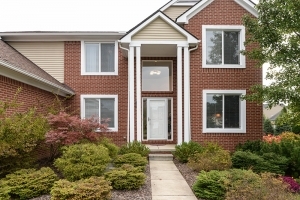 4 Bedrooms, 2 ½ Bathrooms, 3-Car Side Entry Garage And Premium Large Lot! 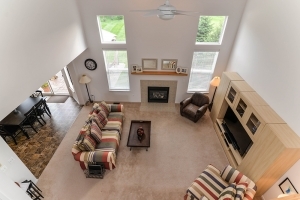 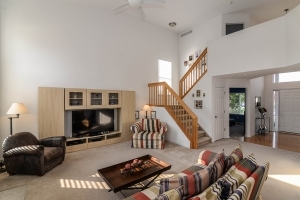 The Open Floor Plan Of This Home Provides For The Perfect Entertaining And Daily Living Scenarios. Large, Maple Kitchen With Cabinets To The Ceiling And Stainless Appliances Opens Into Your Large Breakfast Nook And 2-Story Family Room. 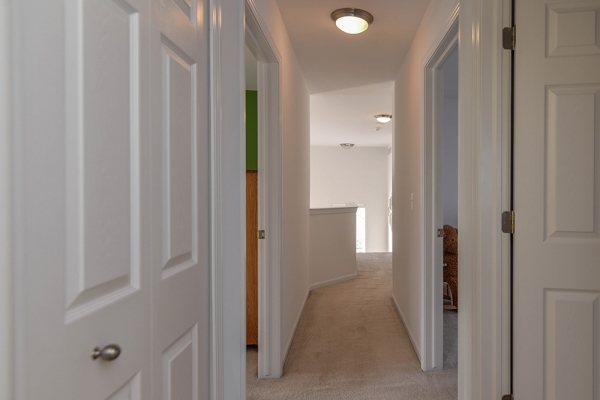 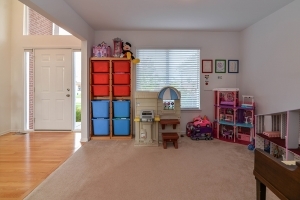 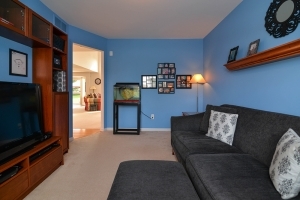 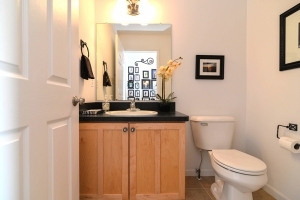 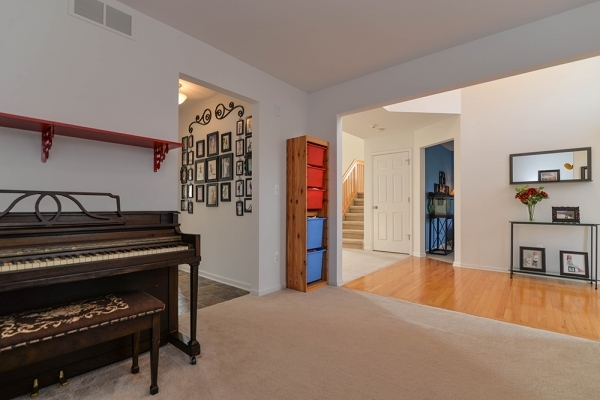 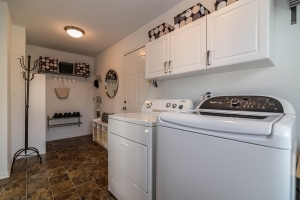 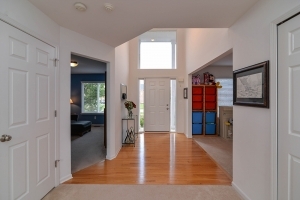 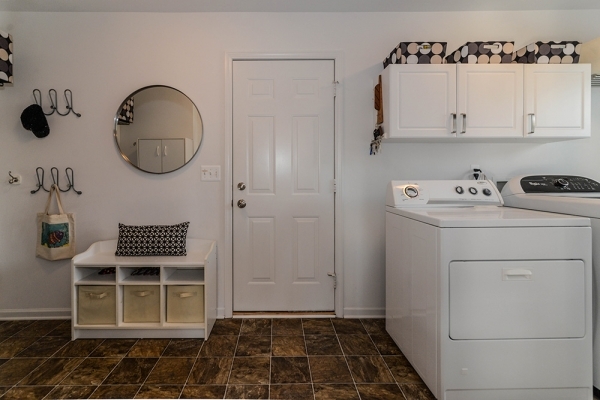 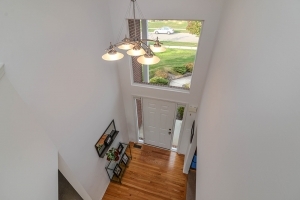 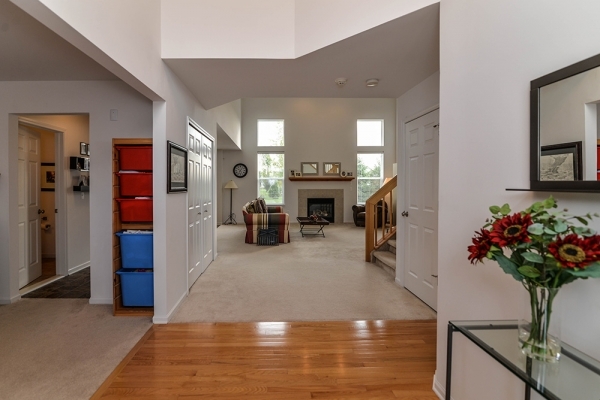 Enter The Home From The 3-Car Garage Into A Large Mudroom Area To Drop Your Shoes And Coats. 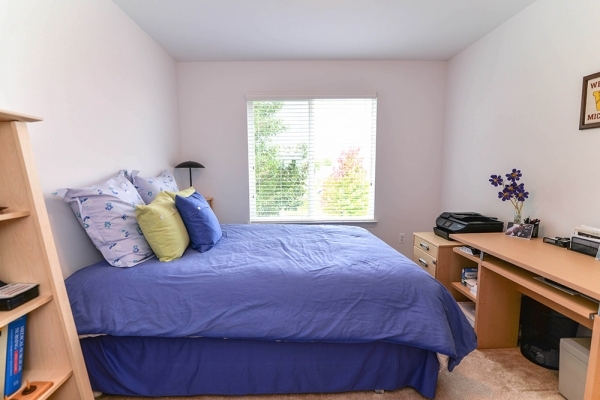 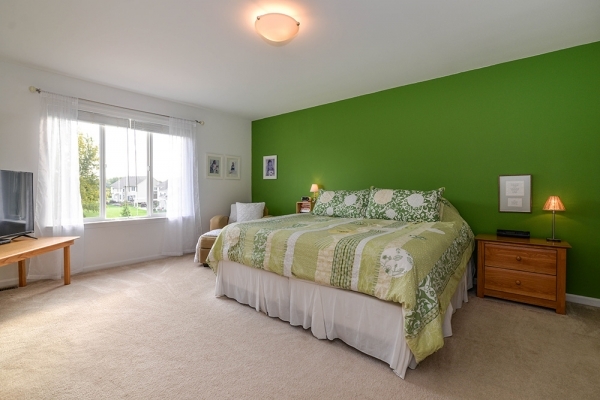 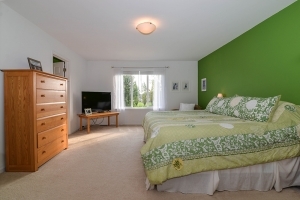 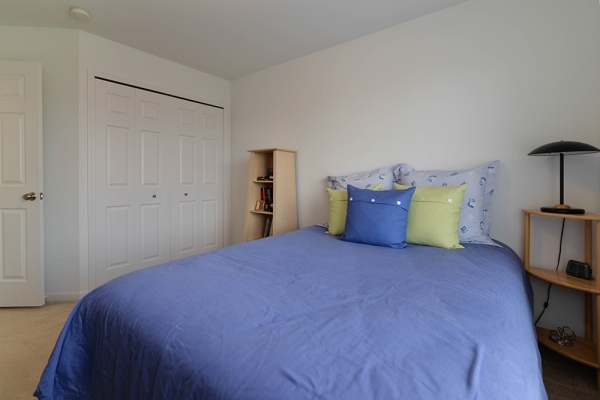 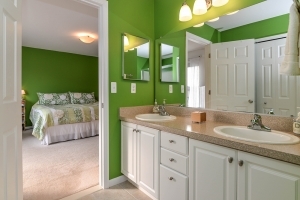 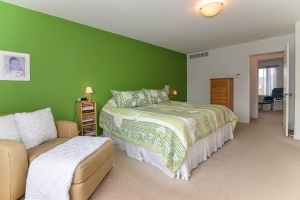 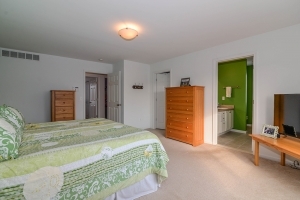 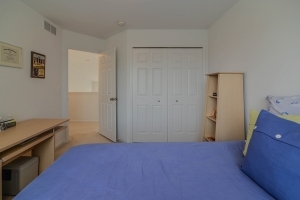 Master Bedroom Suite Provides You With A Spacious Walk-In Closet And Master Bath With Shower, Dual Sinks & Linen Closet. 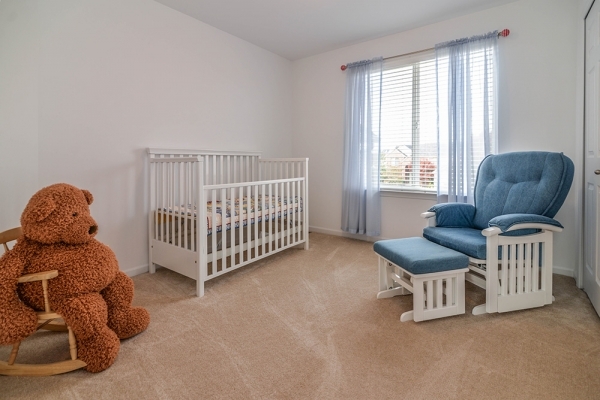 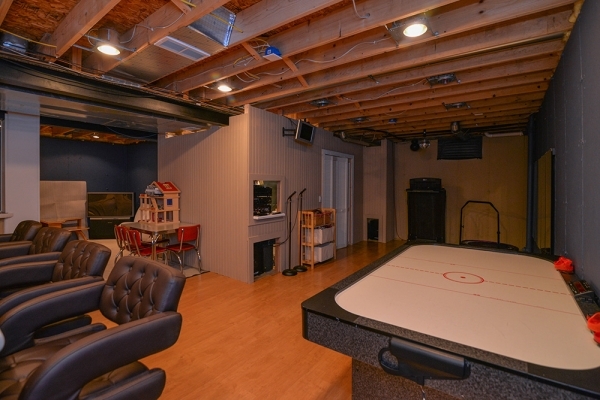 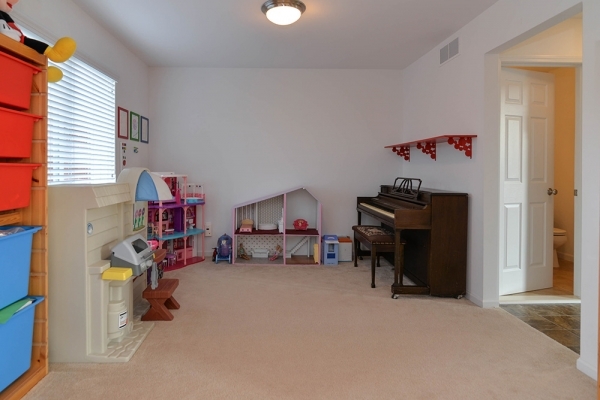 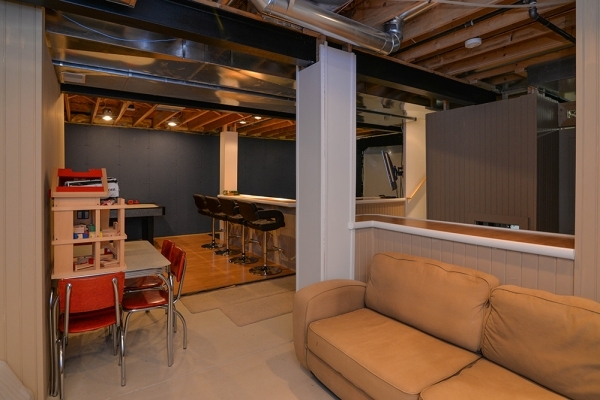 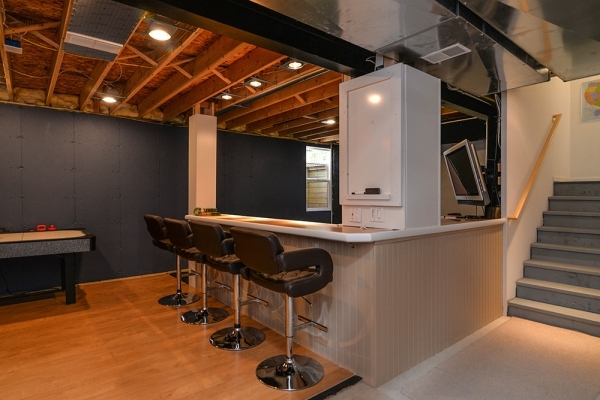 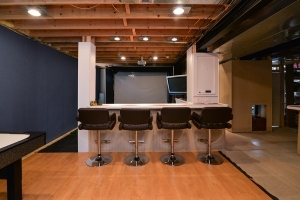 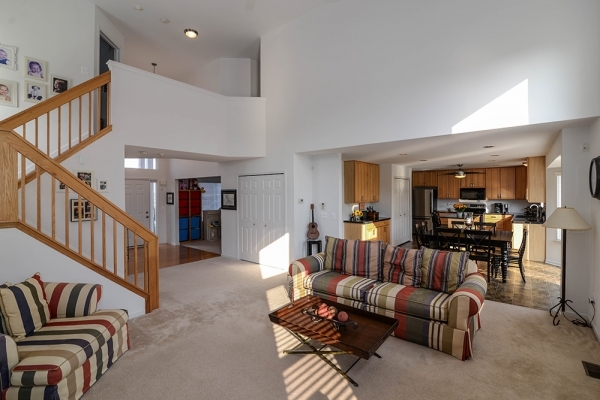 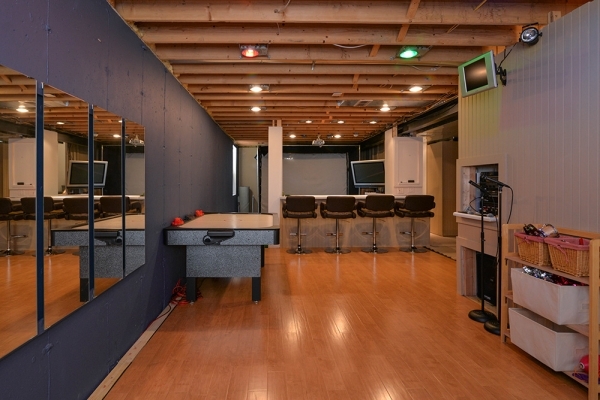 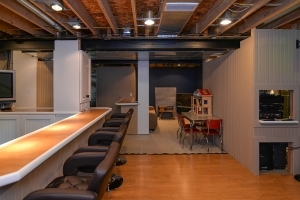 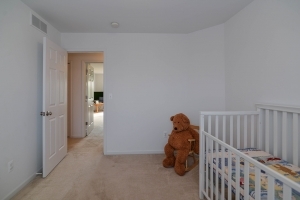 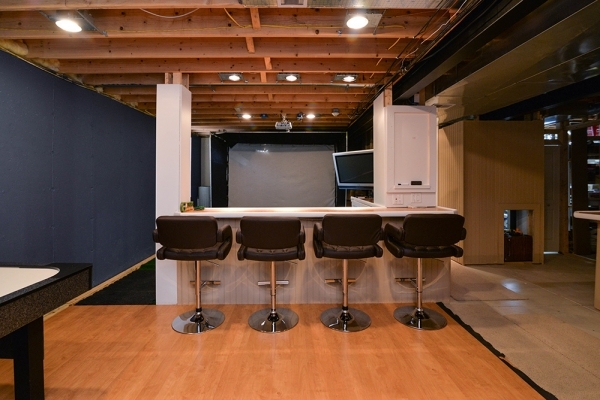 Partially Finished Basement Offers 3-Piece Rough Plumbing And A Play Area & Bar For Kids And Adults Alike – Put Your Finishing Touches On It To Make It Yours. 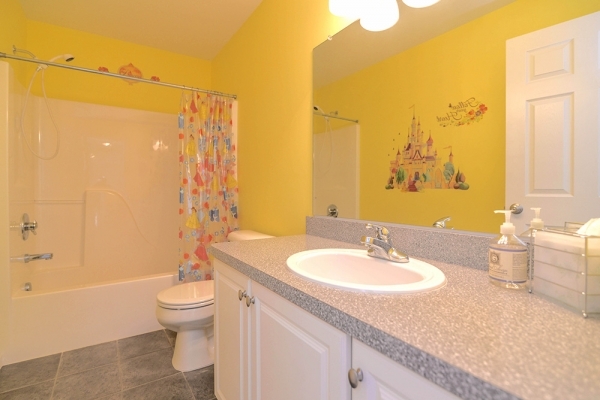 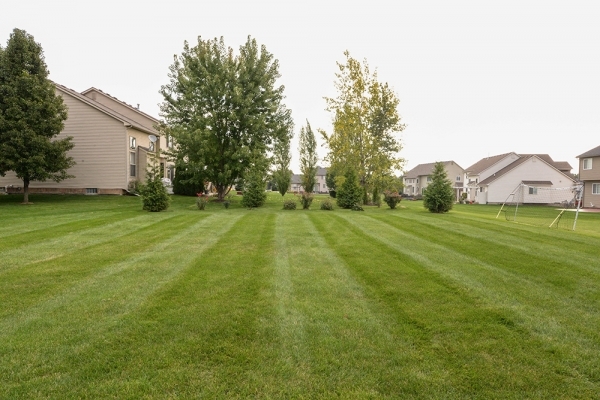 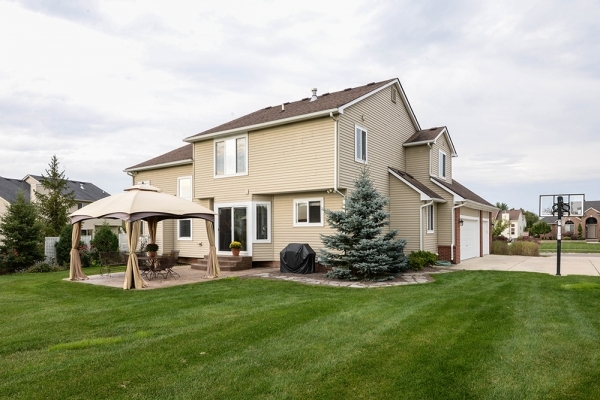 Neighborhood Has A Large Park W/ Play Structure, Walking Trails & Ponds. 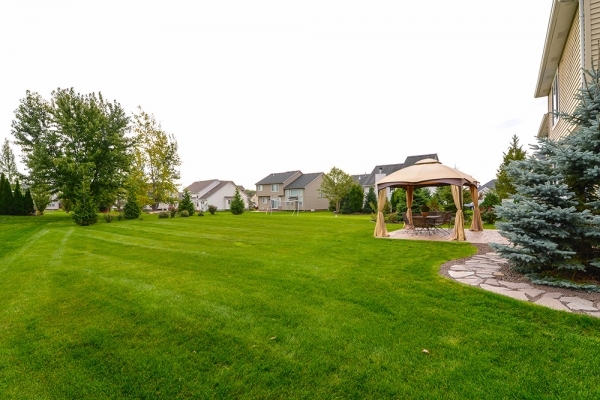 South Lyon Schools –Currently Hardy Elementary (Slated To Attend The Brand New Pearson Elementary In The Fall), Centennial Ms, South Lyon Hs.